That’s how U.S. Department of Homeland Security Kirstjen Nielsen described the situation at the southern border during a House Committee on Homeland Security hearing Wednesday. The hearing follows Tuesday's release of the latest U.S. Customs and Border Protection’s southwest border migration data, showing a spike in immigrant apprehensions. 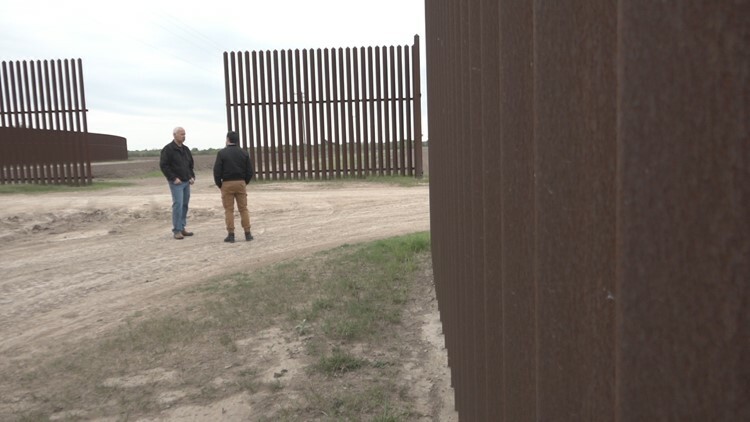 In the small Texas border town of Los Indios, resident Robert Martinez said little has changed since he was last interviewed by the KENS 5 Border Team in April of 2017. 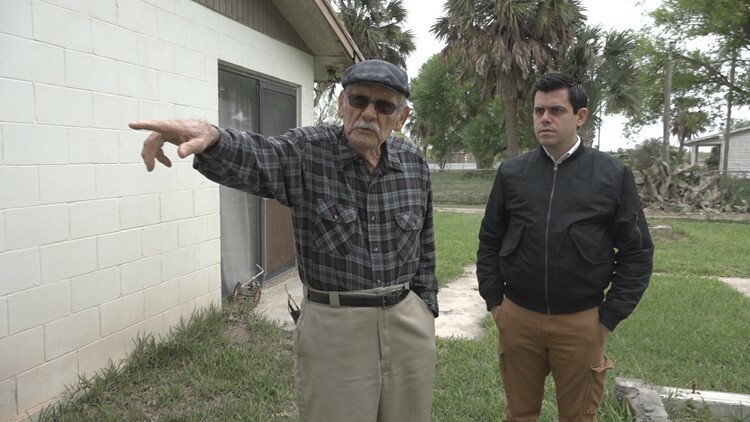 The 88-year-old complained about not being able to keep undocumented immigrants from trespassing onto his property, which sits roughly a mile north of the Rio Grande. Martinez has tried installing a fence and setting up lights to keep intruders at bay. “I have seen 40 people on foot going in the canal. They get to the end of the canal, jump the highway and continue on north,” he described. The trend is unlikely to die down any time soon, according to Secretary Nielsen. Los Indios Mayor and retired Border Patrol agent Rick Cavazos said many people who live on the border don’t see a crisis. That’s unless one lives on a smuggling corridor like Martinez, or is involved in the handling of migrants arriving to the border. “Why? Because you’re not impacted by any of that," he said. "You’re going about your daily life of going to school, going to work… and you’ll never see this play out." CBP data released Tuesday shows a sharp rise in migrant apprehensions since October. In February alone, CBP encountered 76,000 undocumented migrants at the southwest border, an 80 percent jump compared to the same time last year. “At the current pace, we’re on track to encounter close to 1 million illegal aliens at our southern border this year,” Nielsen said. That would be on par with mid-'90s and early-2000s figures before most border barriers were built. Cavazos said he recognizes that although he would like a border wall to keep criminals and drugs from being smuggled, it won’t keep migrant children and families – a demographic that makes up more than 60 percent of all undocumented crossings – from coming. He also wants to see immigration reform.